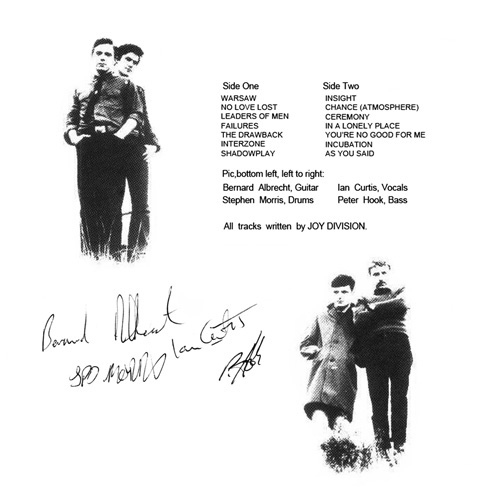 LP Re-edition in Poster Sleeve , Limited 300 Copies - RARE ! Info: Include Demo & Rare Studio Tracks Version. 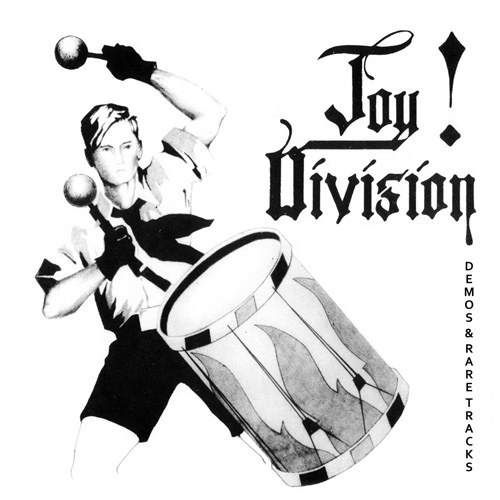 Customer evaluation for "JOY DIVISION - Demos & Rare Tracks LP (Lim300)"